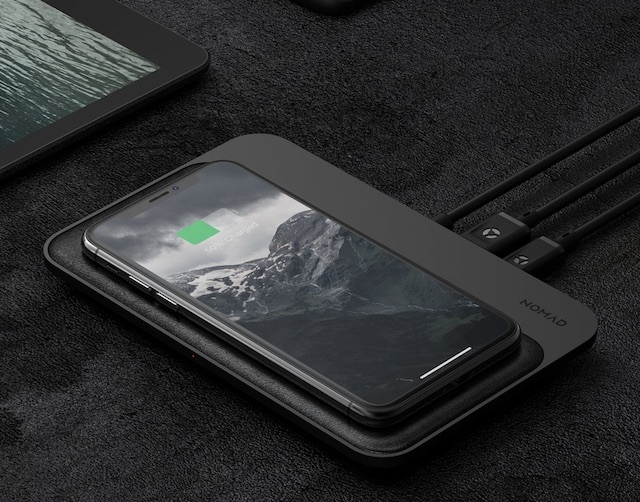 Nomad has just announced the launch of its new Base Station ‘Hub Edition’ that packs both wireless charging and fast USB-C charging in one, with the ability to charge as many as 4 devices simultaneously. With the new Base Station, two devices can be charged wirelessly whereas another two can be charged via the USB ports, all at the same time. 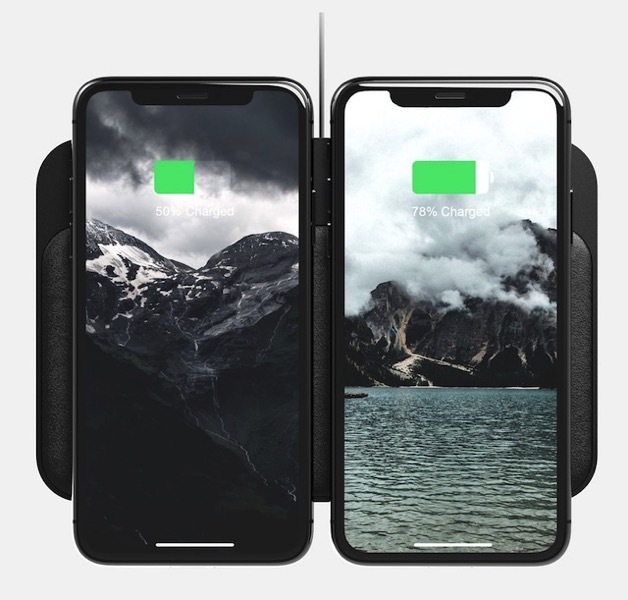 Featuring a modern design with black padded leather, the Base Station sports 3 high-power charging coils, a 7.5W USB-A port, as well as an 18W USB-C PD (Power Delivery) port for fast charging compatible iPhones. The USB-C port can also charge compatible MacBooks and MacBook Pros. The Base Station has built-in LED charging indicators with an ambient light sensor that dims the LEDs at night. 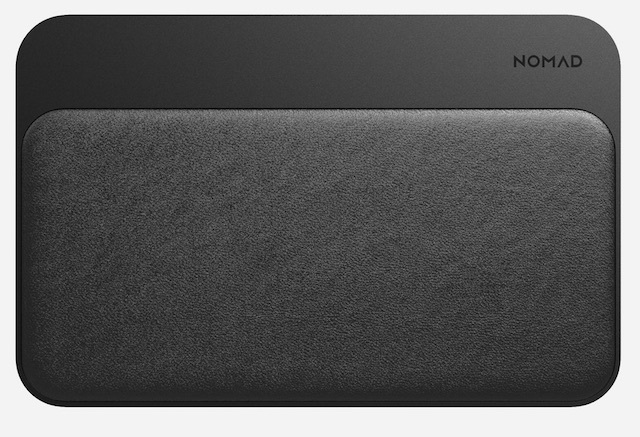 Furthermore, all of Nomad’s recently introduced iPhone Xs, Xs Max, and XR leather cases are wireless charging compatible with the new charging station. Nomad’s Base Station ‘Hub Edition’ (US $99) is available now for pre-order, with deliveries beginning October 8th.